YES! I have a favorite even in cotton pads! 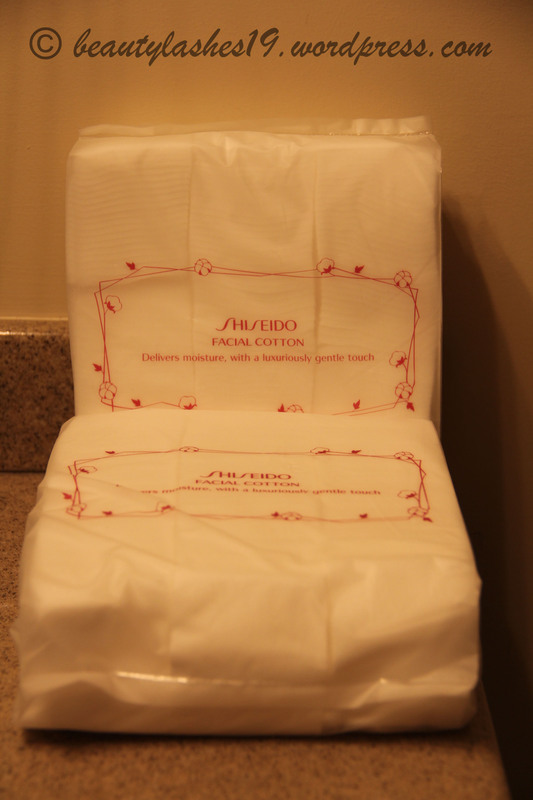 It’s the Shiseido facial cotton pads.. It may seem silly and unimportant but its something I use every single day! 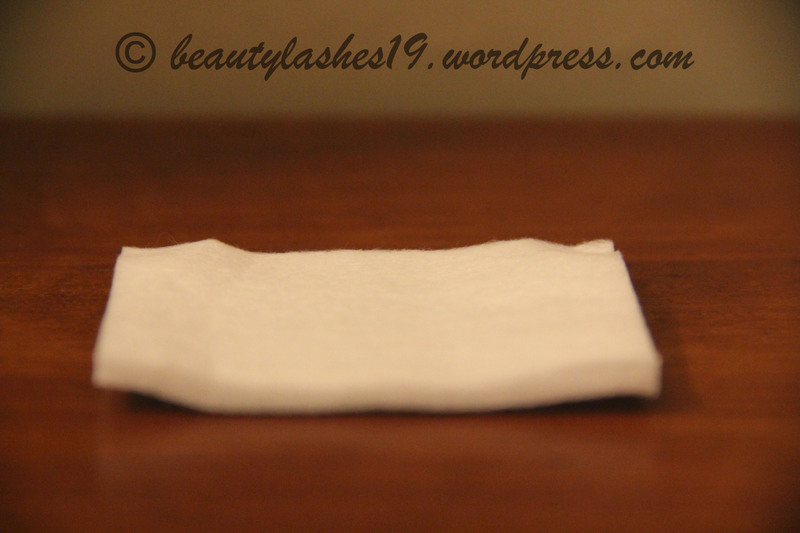 You may think whats so special about a cotton pad? They must all feel the same, right? WRONG! This is the softest cotton pad I have ever used… And you have to try it to believe me..
It’s made of 100% cotton and is lint free! So, no more minute lints stuck onto your face after your cleansing routine.. Another great feature of this product is that it does not soak up your cleanser/toner.. so, in the long run you end up saving on those products as well..
A pack of 165 pads costs $9.5 USD but they are soo worth it.. One pack lasts for months as a time.. I typically need just one cotton pad to cleanse my whole face and to remove my eye makeup.. They are extremely soft on the skin around the eyes as well.. 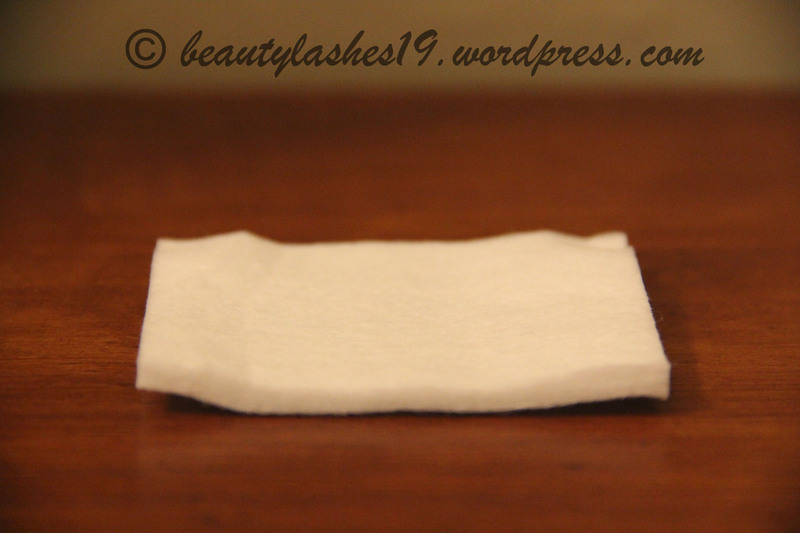 These are square in shape unlike most makeup remover pads which are round.. This lets you get into all the nooks and crannies of your face (around the nose, inside corner of eye, etc).. I have been using these for over a year now and will continue to repurchase this for as long as they manufacture it!! Collective haul – Beautylish, Nordstrom, MAC and Sephora..